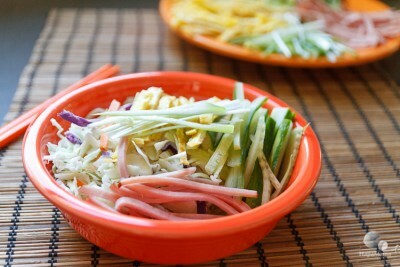 Here’s a recipe for Chinese cold noodle salad so easy a college student could make it… with a secret ingredient. 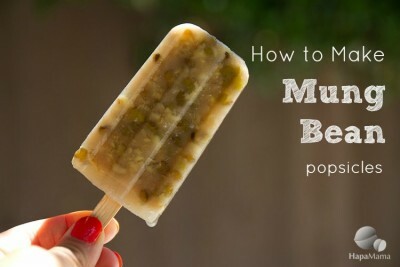 How to make Chinese mung bean popsicles, a cooling treat from my childhood. 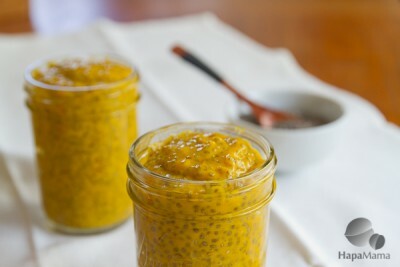 Everything tastes better outdoors! 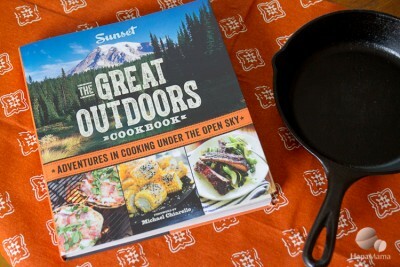 I’m giving away a copy of ‘The Great Outdoors’ cookbook full of delicious recipes from Sunset Magazine. 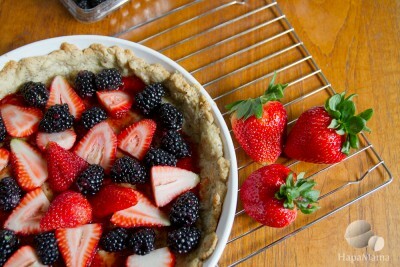 Here’s a recipe for a simple berry tart with an almond scented crust that is perfect for showing off the simple beauty of fresh strawberries or any berries. 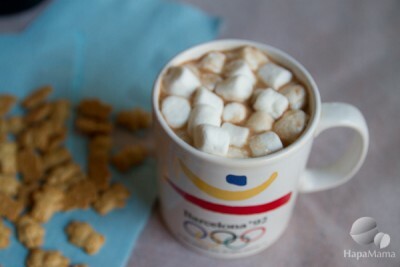 Some of the best meals are inspired by fiction. 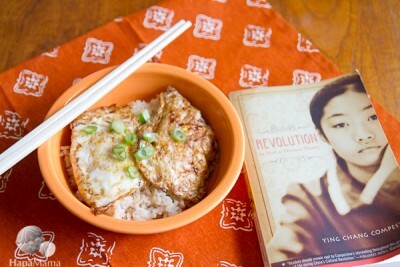 Here’s a recipe for Chinese fried eggs that seems almost too good to be true.